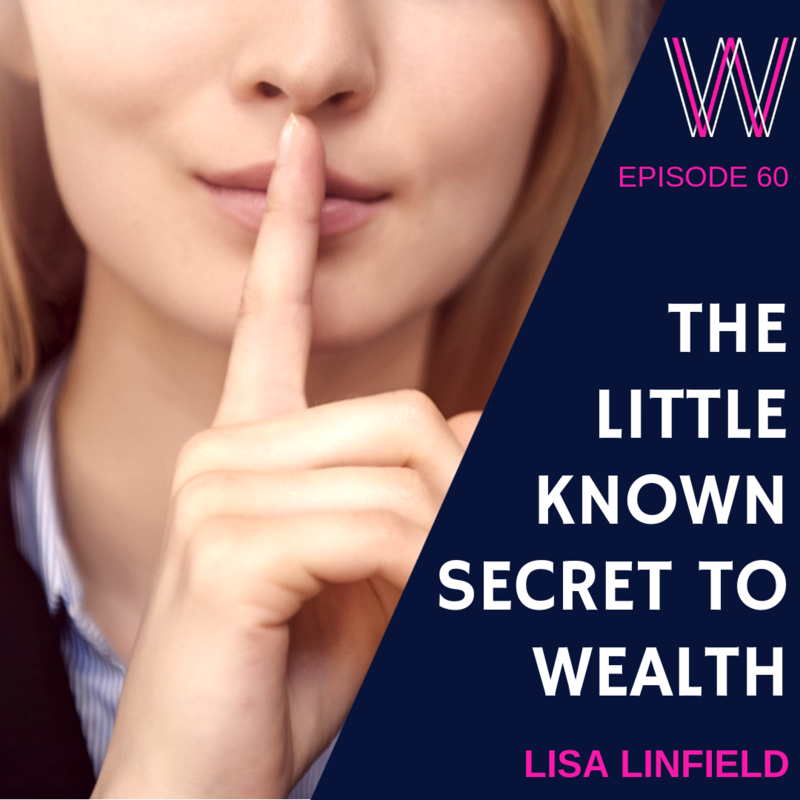 There is a little-known or misunderstood secret about wealth. And I am going to share it with you! Most of us have all been socialized to believe that you should do well at school in order to get a well-paid job. Then you work hard at this job to climb the corporate ranks and earn more money. Very little passion and excitement is ever endorsed. After all, we are taught to colour in the lines! As we grow up, we see two extremes of making money – the stable route of working in some big corporate hoping to get to the top, or the riskier route of owning your own business. Very little is explored and explained about having a day job AND owning a side business AND investing. Because wealth creation is about the ‘AND’ and not the ‘OR’. We all want to make money when we sleep! If you enjoyed this podcast, we suggest listening to why everyone needs a second income, from imposter to influencer, and becoming a serial entrepreneur.